The board on Wednesday overturned the commissioner's decision, noting that many students face 40-minute bus rides. The board's action means the family will have to continue paying tuition to attend a Shell Knob school, which is a shorter drive. 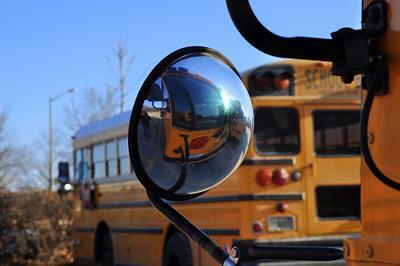 School officials say Illinois Governor Pat Quinn's decision to slash school transportation spending could hurt instruction, even though he wants to increase the amount the state spends per pupil. 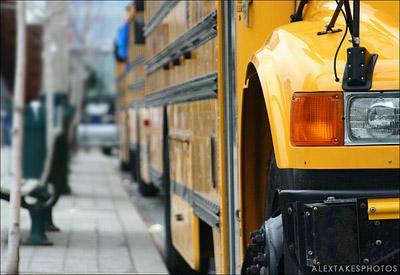 The budget Quinn unveiled in Springfield yesterday cuts $95 million from the state school busing fund.